Petron has always showed consistency in being the ‘first’ in the advancement of its gasoline products for the past two decades. In 2000, it introduced its Blaze 100 gasoline with RON 97 rating. At that time, it was the highest available octane rating in the Philippines. Ten years later, Petron revolutionized the country’s oil industry by unveiling its RON 100 fuel. And in 2013, Petron again was the first to introduce Euro 4 gasoline to Pinoy motorists. Last year, the quality of Petron Blaze 100 was pushed even higher after it was reclassified as Euro 5. But the story does not stop there. 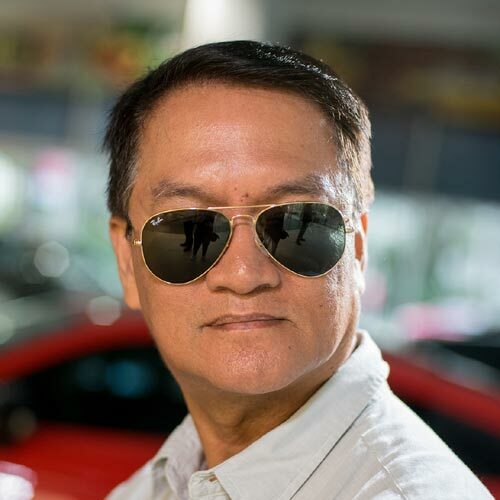 Ronald Chiong, Petron R&D technical planning and development manager, said they asked representatives of the SGS Philippines to get random samples of Petron Blaze from the company’s gasoline stations. 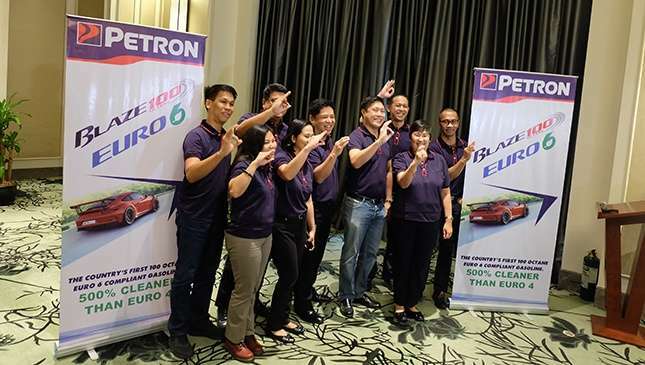 The samples were sent to top laboratories and testing centers in Europe to determine if the current Petron Blaze 100 Euro 5 could meet the specifications of Euro 6. This is the most stringent global emission standard. “We made sure the Petron Blaze available in our gasoline stations were tested by SGS Philippines and it is of the same standards that were tested by SGS UK,” Chiong said in a press briefing. “And we were very pleased with the result that Blaze Euro 5 is in compliance with Euro 6,” he added. Due to its advanced formulation, Petron Blaze 100 Euro 6 gives motorists six advantages and benefits with their vehicles: improved fuel efficiency, powerful engine performance and acceleration, guaranteed cleaner engines on just one full tank, improved combustion with its unique fuel and additive formulation, significantly reduced harmful emissions, and reduced maintenance cost for the vehicle. 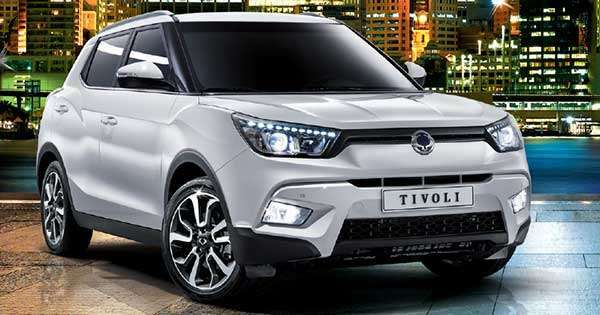 According to Chiong, test results also showed that Petron Blaze 100 Euro 6 contains less than 3ppm (parts per million) of sulfur, compared to Euro 5 with a maximum of 10ppm. These levels are way below the Euro 4 mandated standard in the country set at 50ppm. To pass the Euro 6 standards, the particle numbers, particulate matter, carbon monoxide, nitrogen oxides, and hydrocarbons from the emission of vehicles must be drastically reduced. “We are proud that Blaze 100 Euro 6 meets the world’s best environmental and fuel technology standards. With the highest octane rating but the lowest sulfur content, it is the best gasoline in the market by far in terms of power, efficiency, engine protection and reduced emissions,” says Petron president and CEO Ramon S. Ang. Since these are produced and formulated locally, Ang guarantees the quality and consistency of Petron petroleum products. Despite this historical development, Petron assured that the price of Petron Blaze 100 Euro 6 will be the same as the Euro 5 product. Petron's cleanest fuel is now available in all of its 300 stations nationwide. Are you ready to fill your tank with Euro 6-rated fuel?